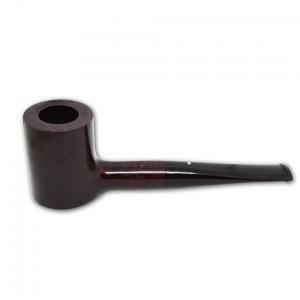 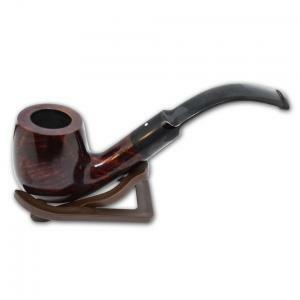 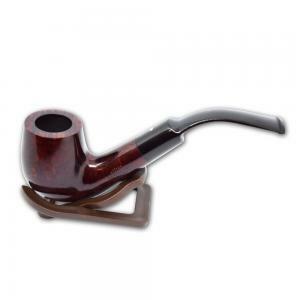 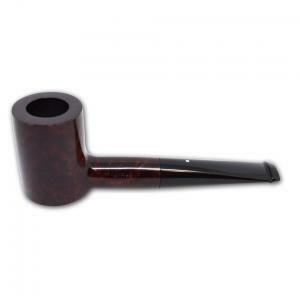 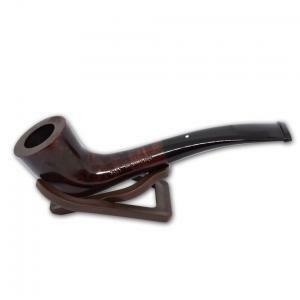 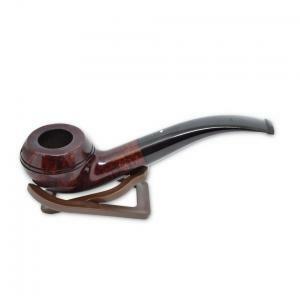 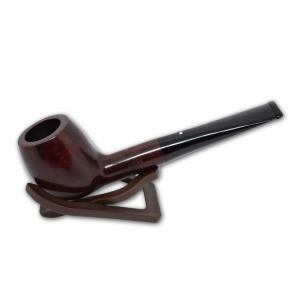 Dunhill Bruyere pipes have a smooth polished finish, each bowl is a beautiful dark burgundy finish. 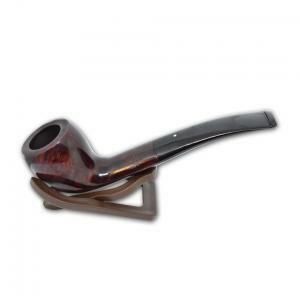 Made from the highest quality briar. 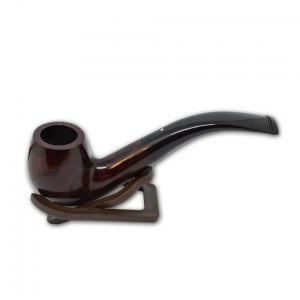 br>Bruyere pipes are made using Calabrian briar, this is a very dense and reliable briar that has a mediocre grain but does very well with the deep red stain. 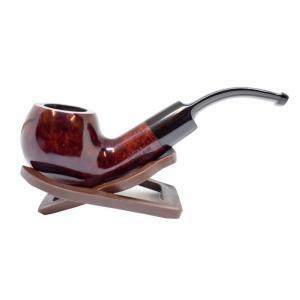 © Copyright of Turmeaus 2019 - No images may be used from our site without our express permission.